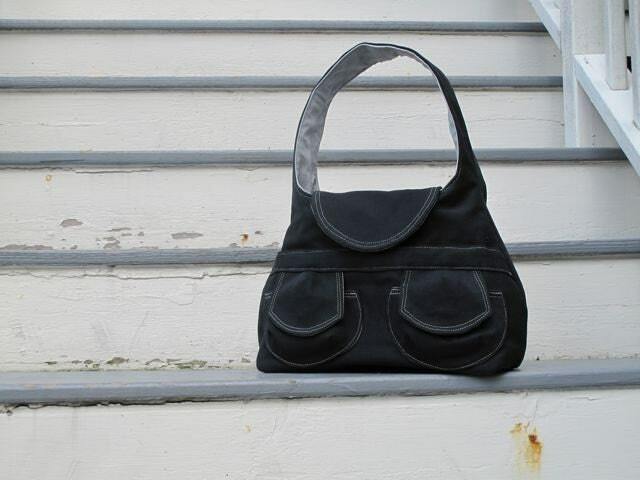 This organic, vegan shoulder bag made by Pansy Maiden is loudly calling my name. 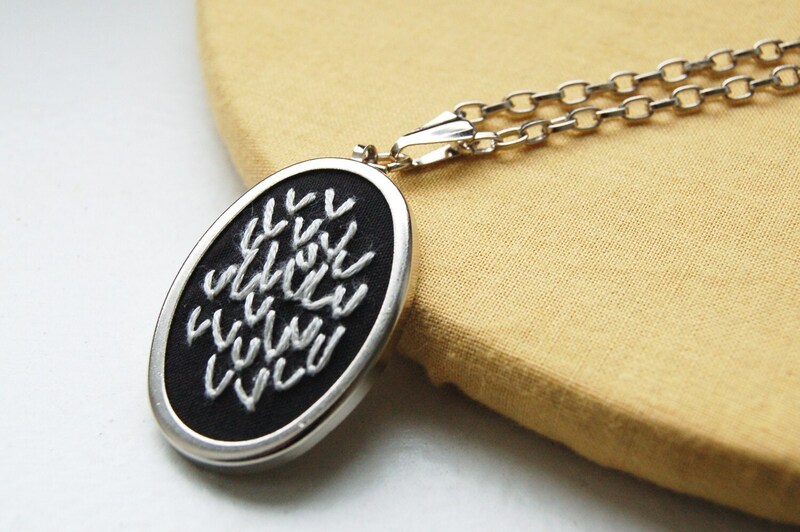 I'm loving these new hand embroidered pendant necklaces made by The Merriweather Council. This one would go with everything in my wardrobe. 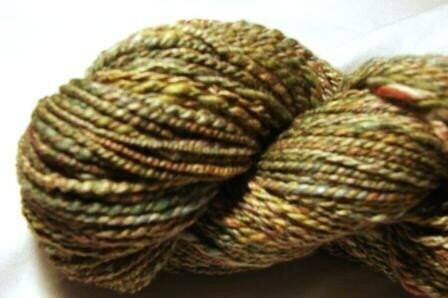 One can never have enough yarn, and this delicious tencel and merino wool blend hand spun by Lady Dye would be good company for the rest of my stash. Aaahhhh. Handmade dreamin' over a cup of tea on a blustery day. What's on your handmade wish list this year?